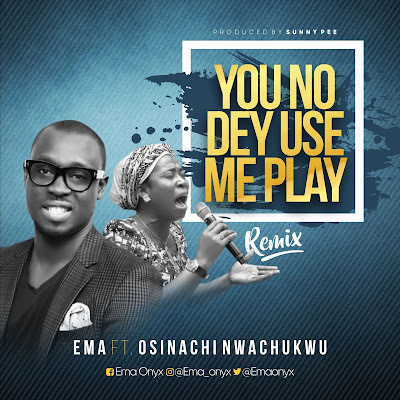 Emmanuel Julius is an award winner, multitalented Gospel musician,Producer, songwriter and recording artist based in Abuja. He began his musical career at a young age through the help of the Holy Spirit. Since then he has been consistent in the gospel music ministry. He has been privileged to minister on different platforms. 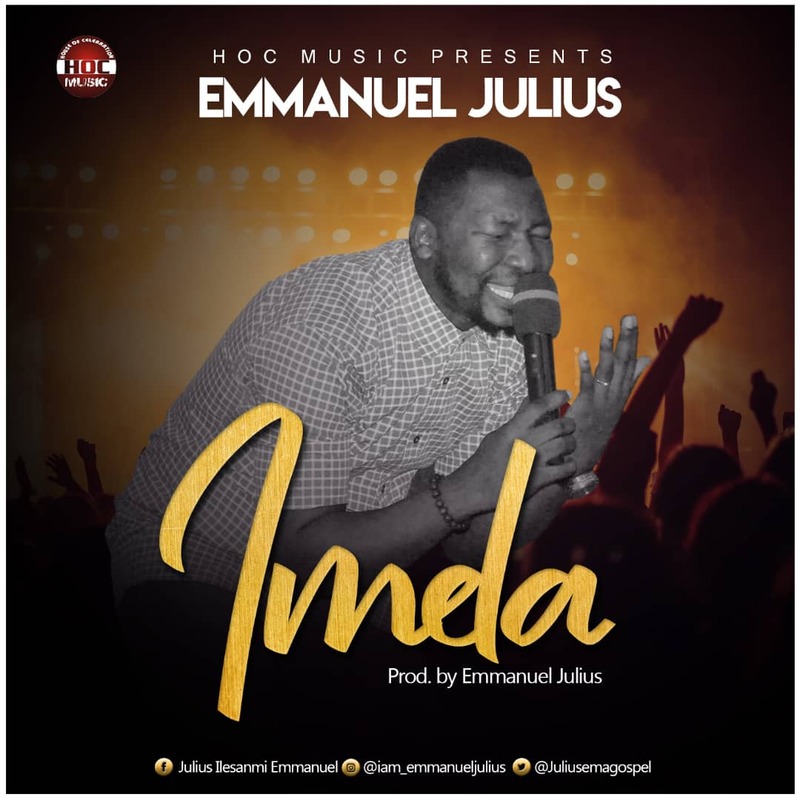 Emmanuel Julius: After the successful massive hit of the song Aiku and the video been aired on different radio and TV stations in and outside Nigeria. 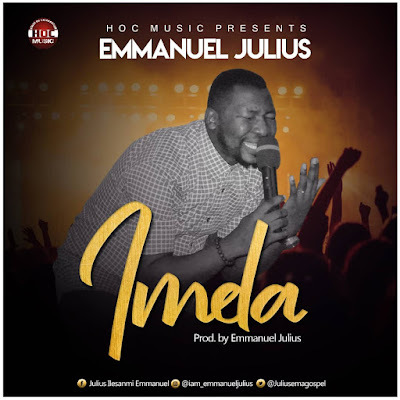 Here comes another wonderful song from the Aiku Crooner titled “IMELA”. 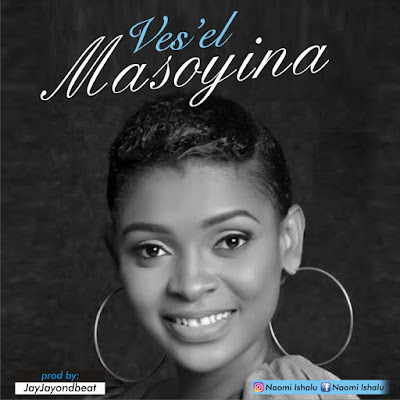 This song will definitely connect you to heaven. Enjoy this lovely thanksgiving song.